Sometimes you want to know the related package of a file, before installation, or when it is already there. This is of great help during system hardening or general system cleanups. In this article we have a look at several ways to determine the relationships between files and the package they belong to. We have gathered this information for multiple Linux distributions. 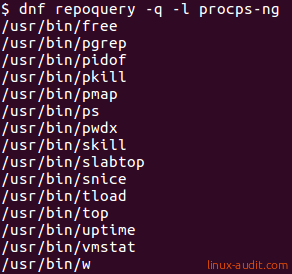 If you use dnf, then you can query files from the packages that are in your repositories. The package itself does not have to be installed. Use the -q option with dnf to show only the relevant output. To show what files are in a package, use the rpm command. If you have the file name, you can turn this around and find the related package. The output will provide the package and its version. To just see the package name, use the –queryformat option. With yum you can do a similar request to see the related package. And with DNF there is the provides argument. 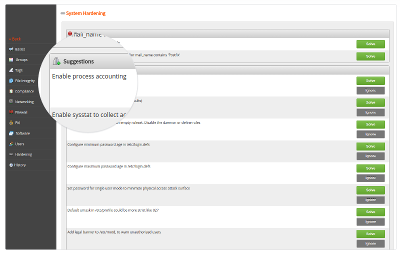 This will give you possibly multiple hits, as a file can be part of packages from different repositories. This data is less easy to parse due to the different types of lines. If you want to find the related package of a binary (or file), we first have to know the full path. If you know the binary, then use the which command to discover where it is stored. Using the find command is another option, but may be less efficient. With the dpkg package management tool we can find the related package. Without the awk command, the output will look like this. 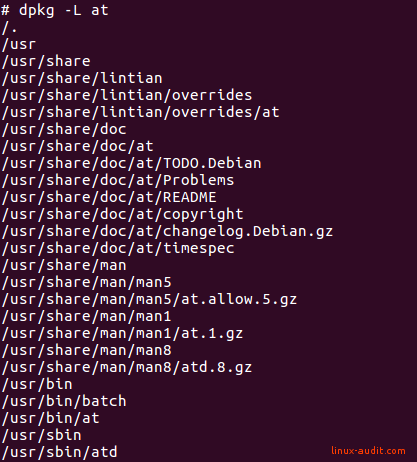 If you already know the package name, you can quickly look up the files that are installed by a Debian package. Let’s do the same for the at package and see what it exactly installs (and where). The first option is using equery, which is part of the package app-portage/gentoolkit. The package itself should be installed. Systems running the distributions from SuSE can use the zypper tool to find the link between a file and a package. Got more useful commands to share? Let it know in the comments and we add them to the article. Hey, place a like button somewhere in your blog pages!.